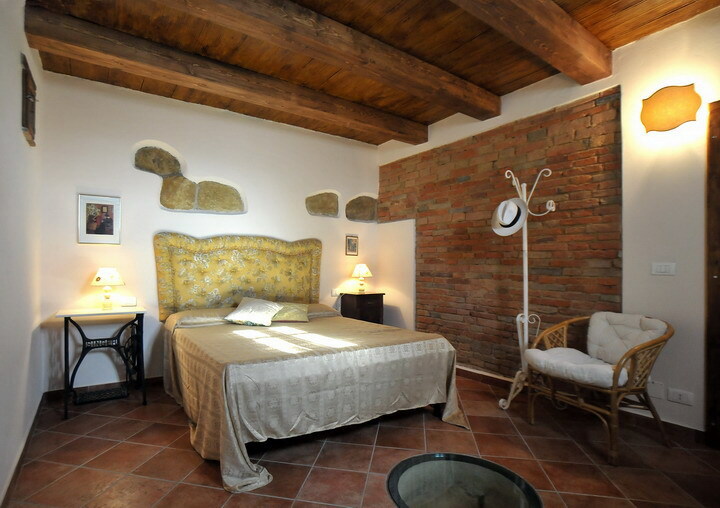 Casale Le Capanne is dedicated to those who love simplicity and authenticity, and want to spend a real vacation in the countryside and live in a real Tuscan Farmhouse. 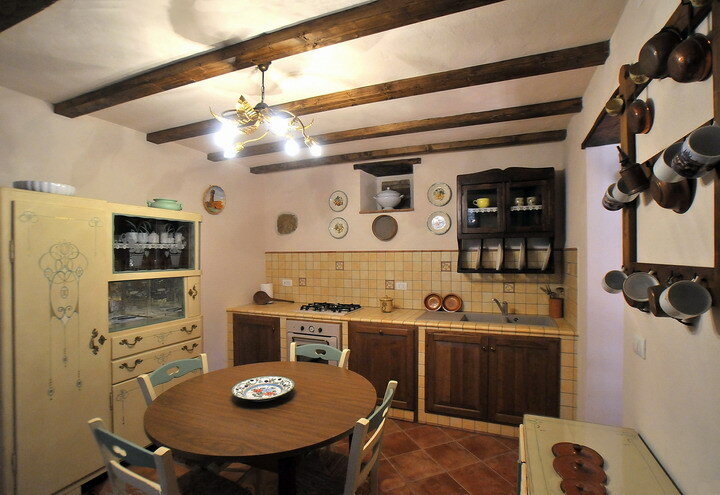 Casale Le Capanne is a true farmhouse, nestled in the Tuscan countryside, between the towns of Cortona and Montepulciano, surrounded by vineyards and sunflower fields. It is a big red brick house, the typical rustic building, once inhabited by peasant families engaged in fields work. Today the house has been restored and converted into a holiday home which can comfortably accommodate up to 10 people in an environment that has retained its rural charm. 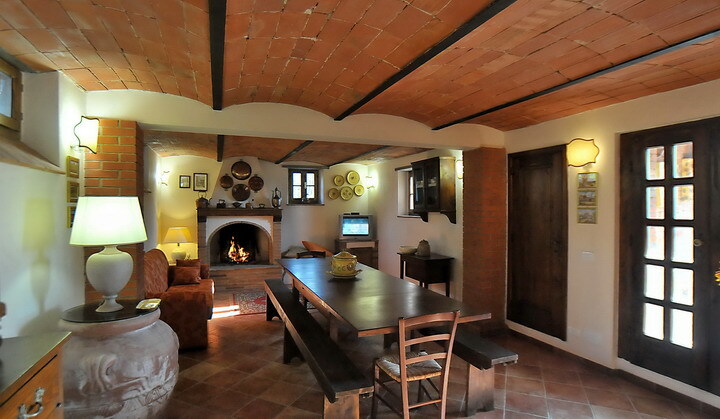 The farmhouse is divided into two apartments. 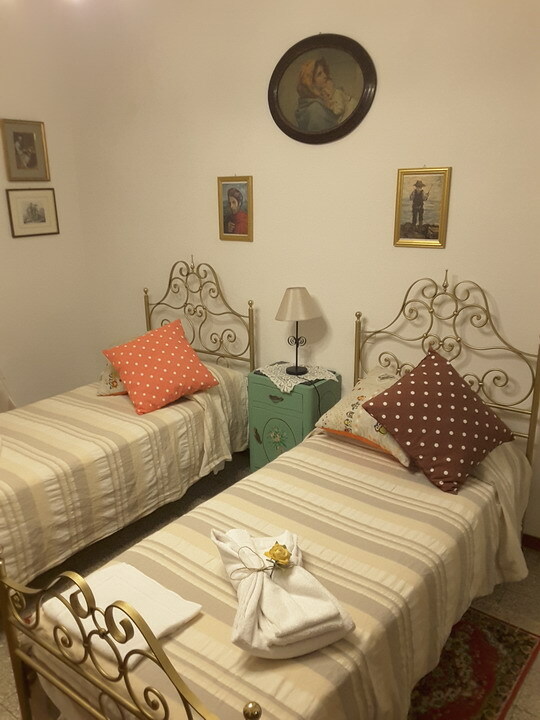 The ground floor comprises a large and completely renovated living room with a working beautiful fireplace, a double bedroom and a bathroom with shower. The first floor is accessed from the typical external stone staircase which leads to, dining room and kitchen. 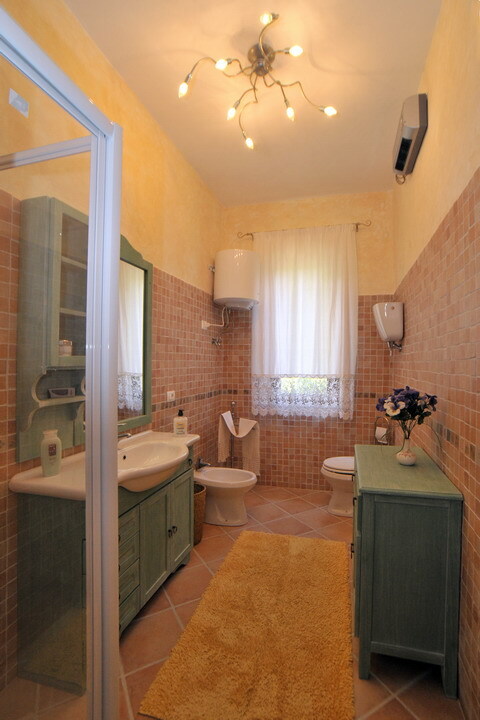 On the first floor the sleeping area is composed by 4 double bedrooms and two bathrooms with shower. 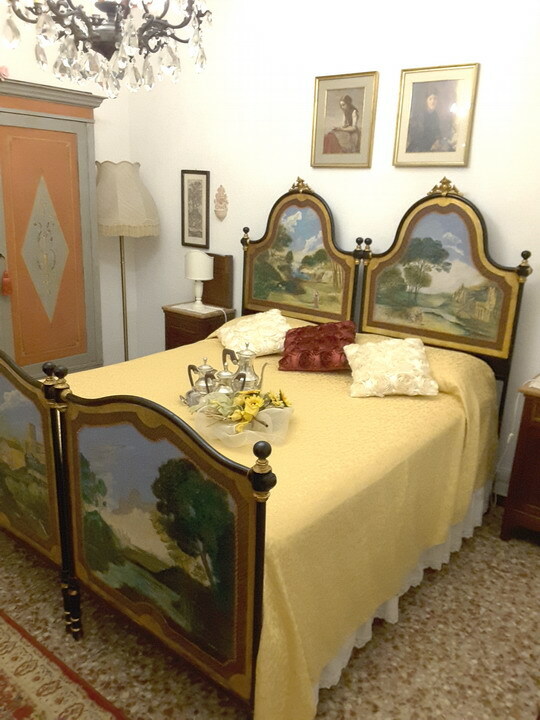 At Casale Le Capanne guests can spend their vacation relaxing or indulging in long walks or bicycling to discover the most suggestive corners of the Tuscan countryside. 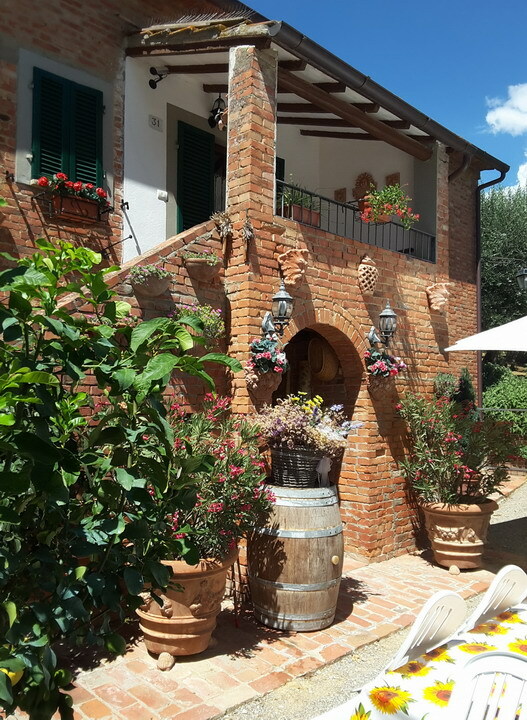 The outdoor features the typical Tuscan courtyard with outbuildings for animals: every days you will see the owner looking after sheeps, rabbits, hunting dogs, chickens… Guests will also have a flourish garden with fresh vegetables at their disposal. 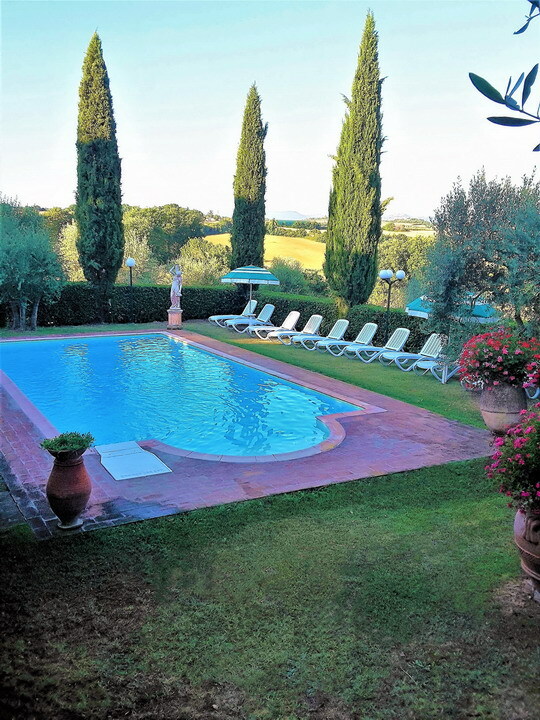 The large swimming pool for private use, the equipped garden and the authentic flavor of a true Tuscan Farmhouse will be the frame of your holidays! Ideal for 2 families with children. Es war sehr schon! 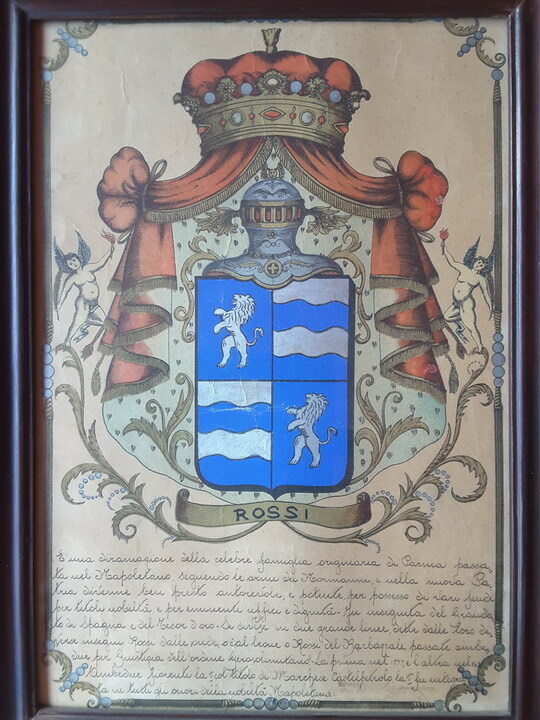 Mille Grazie Ruggero!! Security deposit: € 300.00 cash payable to key-holder on arrival. The deposit will be fully refunded after inspection on check-out day.